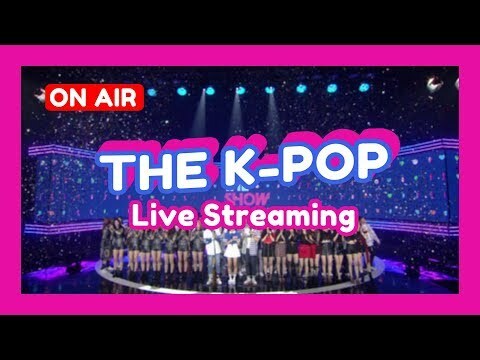 Full Version Live Streaming 'The K-POP'. We provide 'SBS Plus' original K-POP shows. Our broadcast runs 24 hours a day, 7 days a week. We added BTS to our playlists. You can see the broadcast schedule below. Please don’t forget to click Subscribe. Enjoy your YouTube life with THE K-POP.